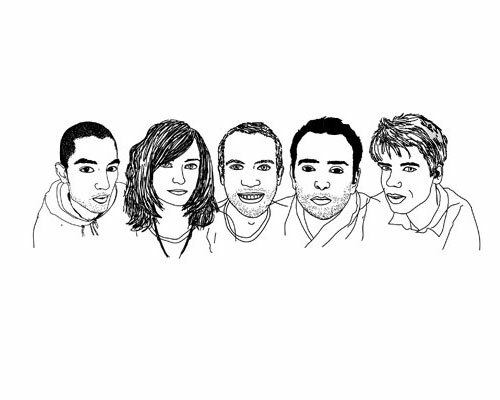 I am now an happy member of the lab212 collective. Currently working as a freelance interactive designer in Paris, I am involved in projects for NDS Studio Design & La Ruche qui dit Oui ! on web, TV, iphone & iPad. 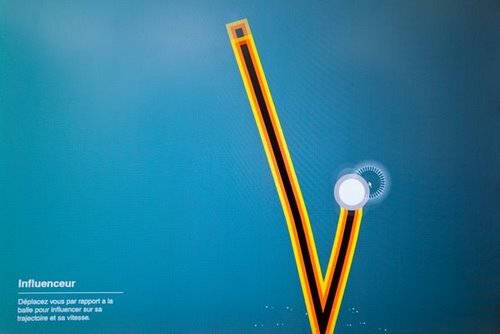 Also, check LightType, an installation I made with Léo Chéron and Tobias Muthésius for the International Graphic Design Festival of Chaumont. I try to find relevant, original & seamingly obvious solutions. I'm 24 and happy multimedia designer. 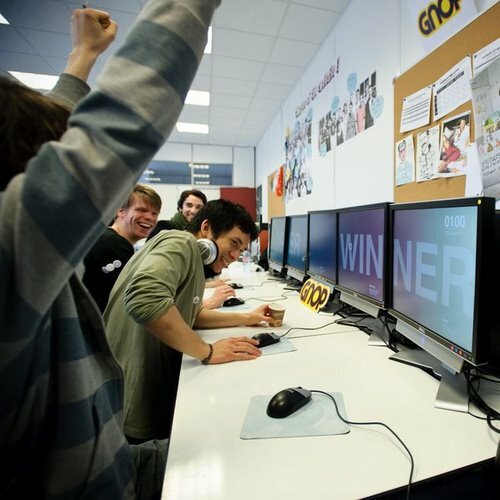 In 2009, I graduated from Les Gobelins, Paris, with a 5-year university diploma equivalent to an MS framed on my wall, just above my degree in print design & advertisment I passed in 2007. But that's what I love in the end : finding new tricks, thinking about how the user will react, how to go beyond the obstacles. And did I say I was passionnate about my job ? Because I am. 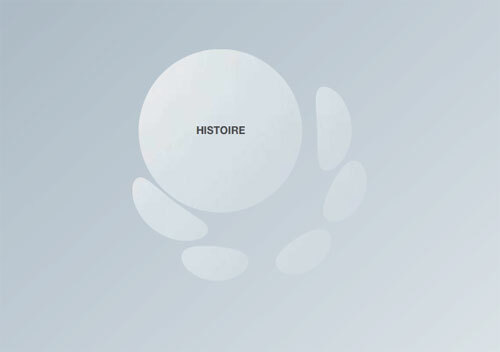 I'm currently working as a freelance interactive designer in Paris. I try to find solutions to deliver the best experience possible to users by mixing my knowledge in graphic design, ergonomy and programmation. I'm working on websites, connected TVs, iPads and iphones. 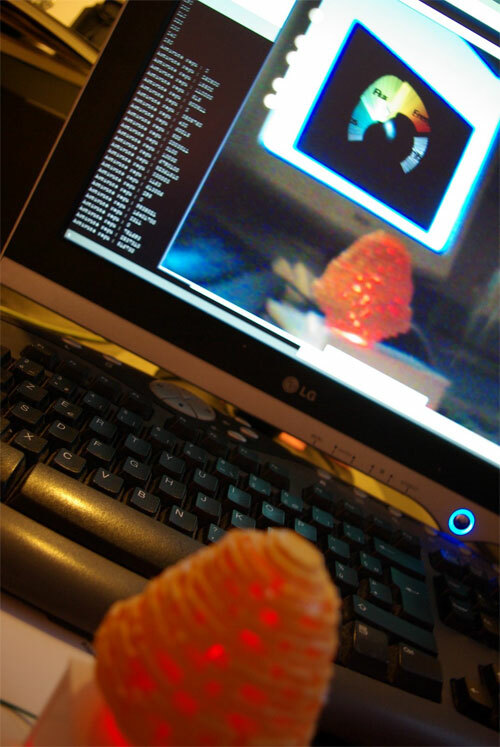 Since May 2011, I'm also a member of the lab212 collective and I'm planing on working more and more on installations. 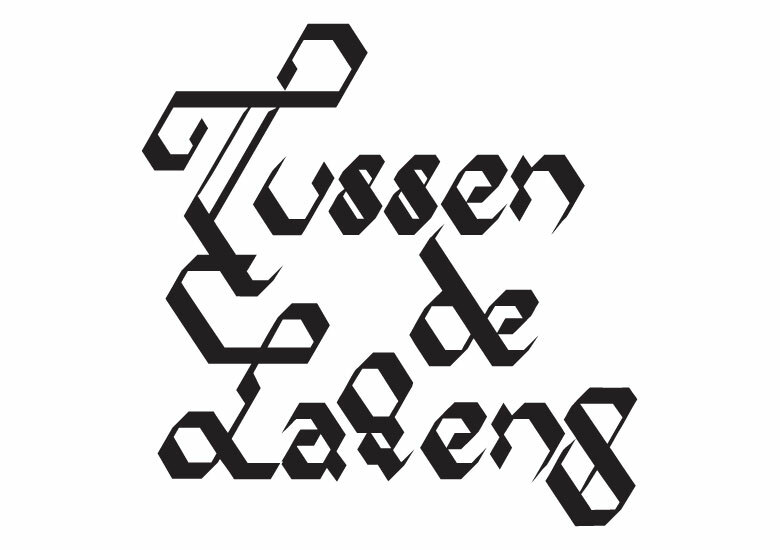 I decided to do an internship at Roosje Klap in Amsterdam in order to gain stronger typographic skills. During these 2 years, I had the opportunity to be in charge from the concept to the development of a couple of projects. I tried as much as I could to use my design & development skills to propose innovative solutions. Art Director assistant on "Ils" movie's website and on the "La Boule Noire" concert hall's website. I also cropped a few hundreds glasses' photos. Hum. I've also worked as an activity organiser for children a few years ago in both Brittany and Tahiti (French Polynesia \o/). And I've done an internship in a advertising agency when I was 14. Equivalent to Multimedia Design and Production MSc. I learned how to design user-centered multimedia projects, how to do wireframes, personas and a lot more! I also learned how to work on a daily basis with developers, taking technical limitation into account in order to find appropriate solutions, and how to put up with 80's pop. I mainly learned to analyze a context, to understand the environment in which the graphic design is going to work (client, target, message, etc ...) and how to turn a brief into a relevant and interesting concept. I did a few other things at school like passing my A-levels with honours (in sciences...) and the First Certificate of Cambridge (grade A). 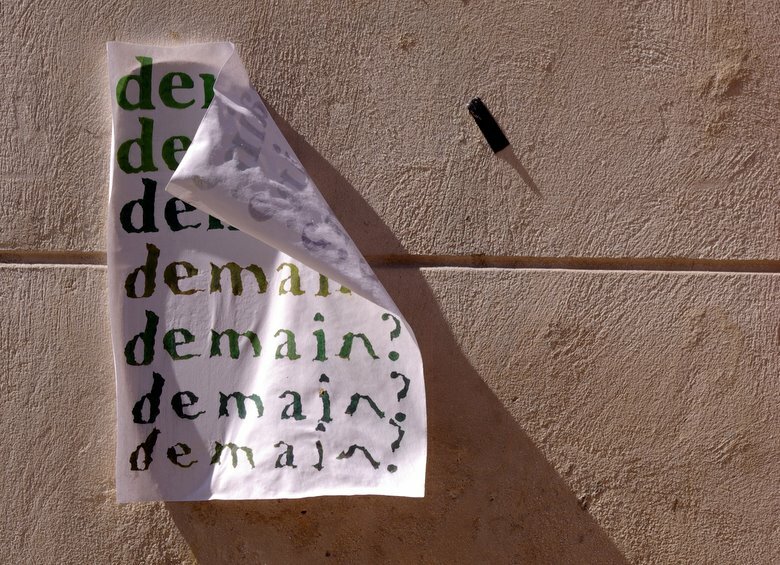 Exhibition at the International Poster and Graphic Design Festival of Chaumont. 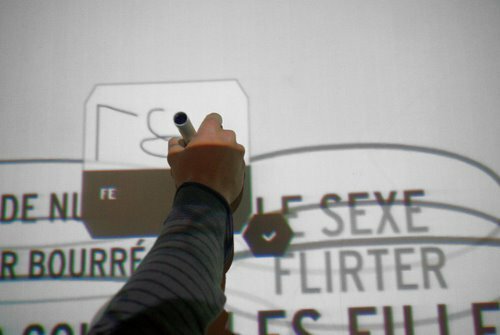 LightType, an installation questionning links between print and interactive design. 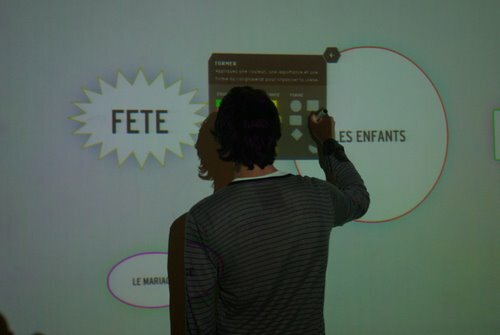 Kune - Interactive tactile system for collaborative work meetings. 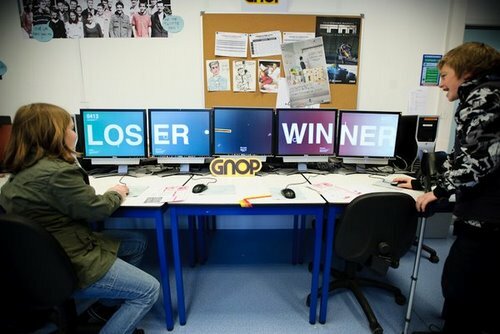 Gnop - multiplayer game on 5 screens. I used it as a way to make a few ideas clearer. Mainly about ergonomy and graphic design. It's all about experimentations and fun baby ! Design, art direction & coding for a tourney management interface. My English is OK (for a French guy that is). I've studied it for a long time, worked with people coming from all over the world at Spill as well as at Roosje Klap and traveled quite a lot. Eventhough my favourite part is always the thinking, I also know a bunch of softwares and programing languages. I really dig Photoshop, I use Illustrator and I do like Indesign. I can also do some After Effects eventhough I've never been able to work on some big project with it. I worked on this project while doing an internship at Roosje Klap. 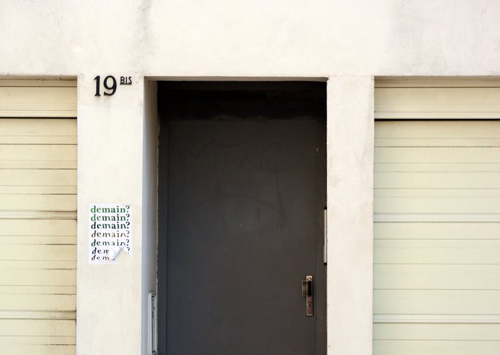 They were asked to design a facade for a house in the red light district, so we went for what they like the most: type design. 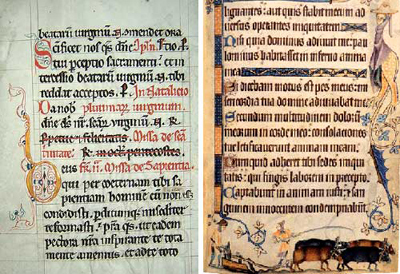 I worked on a type which would be a link between the XVIth century, when the area was built, and the present. For that I found inspiration in the old typefaces and drew letters based on an hexagonal shape. I tought of the hexagonal as a "pixel", a modular shape used as a base, in order to give a more modern feeling. 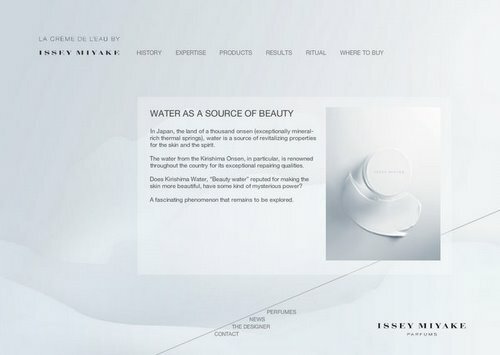 Issey Miyake Parfums launched their first anti-rinkles cream in 2009. It's based on water from the Kirishima Onsen, a source renowned for its repairing qualities. My choice was to translate the anti-rinkles effect, the origins and the source by using paper to create a very smooth and zen universe. 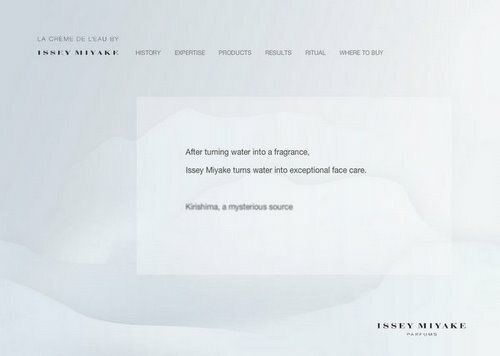 With this very first prototype shown to Issey Miyake Parfums, my aim was to reach a liquid, sensitive feeling. The menu has a simple ripple effect on mouse over to bring some surprise to the visit. 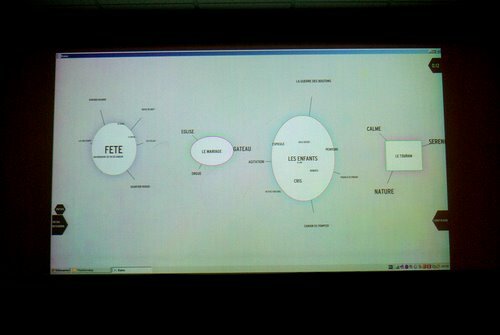 Screencast showing the whole final project. 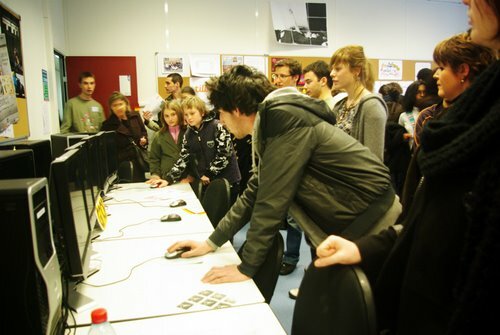 Gnop is a multiplayer game designed for the Gobelins' open days. 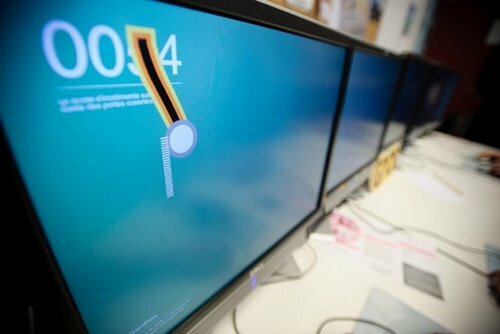 Our goal was to retain people attention very fast, so we created this based on games everybody knows (pong, table football ...) and by using a inovative setup. The 5 screens are synchronized so that 2 or 4 people can play at the same time. The whole thing was produced in less than a week so we were not sure if it would work but it turned out to be a big success. These two kids stayed there nearly an hour and a half. Their parents had a hard time making them leave. 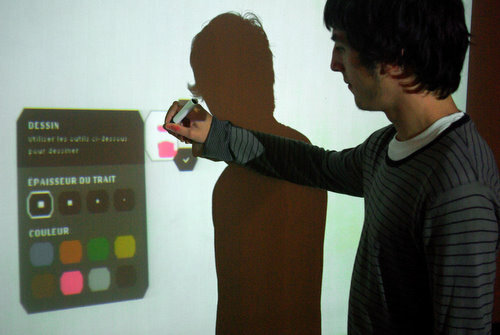 Kune is an interactive tactile system for collaborative work meetings. Our research is directed towards the organization of ideas in the professional environment. How to optimise the collaborative design process and keep a trace of the evolution ? The logo reflect Kune's final aim : to make the ideas stronger. 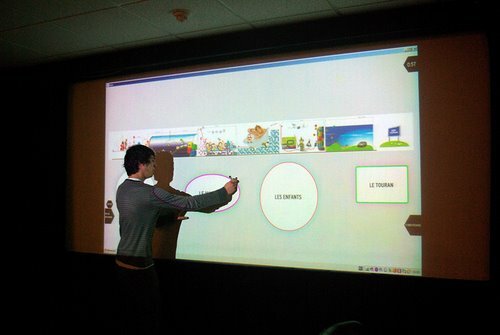 We chose to develop an interactive whiteboard because it was easy to implement in companies seeing the limited hardware that was necessary : 1 projector, 2 cameras & 1 pen. No ready-made and cheap solution existed so we worked on a new one. We just have to put the two cameras at the bottom to detect the hands position and then every object can be manipulated. It's not very stable yet, but the whole software part works. We offer tools to write. Every letter is analysed and translated for the program to understand what's going on. Some basic drawing tools permit to sketch. All the ideas can be assembled in different ways and every group can be opened at any moment. The user can apply different styles in order to keep everything clear. In the end, a report can be generated. 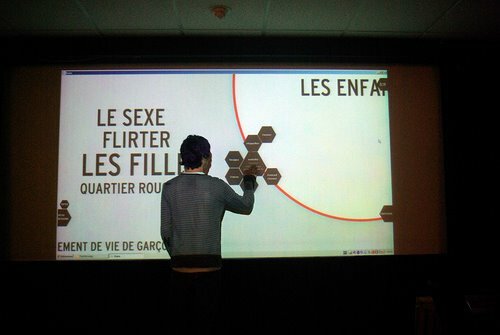 One of the many problems we faced was the random projector quality. I spent a lot of time reading, testing solutions and making choices. For instance, when one idea is marked as important, instead of a drop shadow we use the complementary color in order to make it vibrate. Before starting a meeting, it has to be prepared. We designed and realized a small widget in order to organize projects. The screencast shows the creation of a new Project (Touran), how documents can be added by drag&drop and how to create meetings. Everything is saved in the widget can then be used on the board. This screencast shows the different features included in Kune. First, a client's mail is imported and the main ideas are extracted straight to the board. Once everything is organized, the user writes new ideas. The "red quarter" seems interesting so images coming from Google Image are included. Groups are created and given different styles so that the whole scene is perfectly clear. Finally, a report is generated. This project is about Andy Goldsworthy and his work. 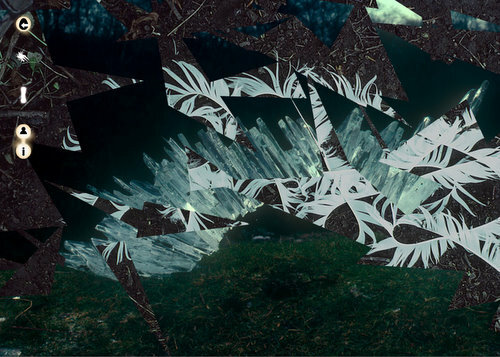 Since he works mainly with nature, the main challenge was to translate a sensitive feeling to a multimedia project. For that, I chose to work on 3 aspects of his work : the time, the flows & the energy. 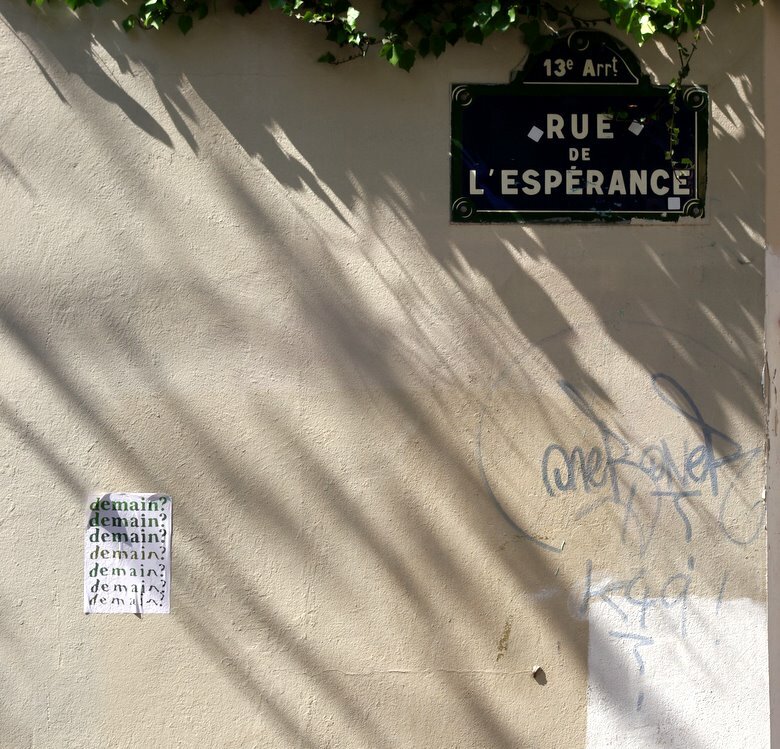 Each approach changes the way to discover the artworks. For instance, if Energy is chosen, then the faster the user moves his mouse, the faster the current work is destroyed, replaced by a new one. The disappearance of one work is just a way to move forward. Actionscript & Photoshop are fun but you just can't do everything with that. 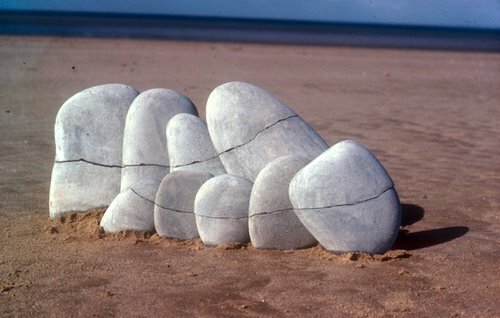 Every action on the website had an effect on the sculpture. For instance, the sculpture would turn from green to blue, to red, depending on the speed of the visitors' mouses. 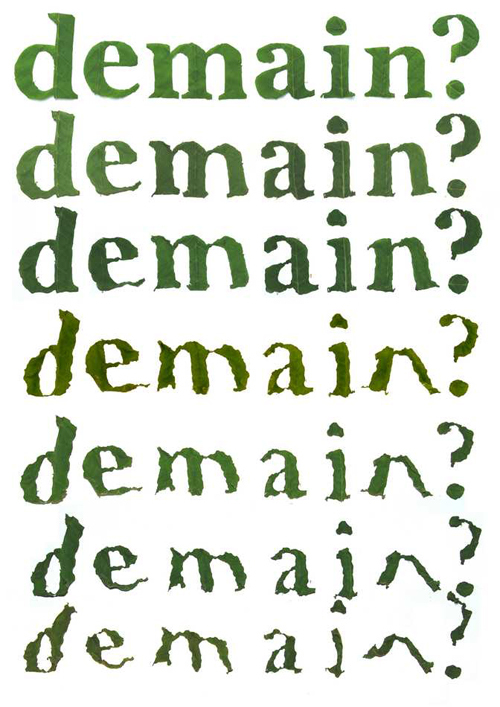 "Demain ?" 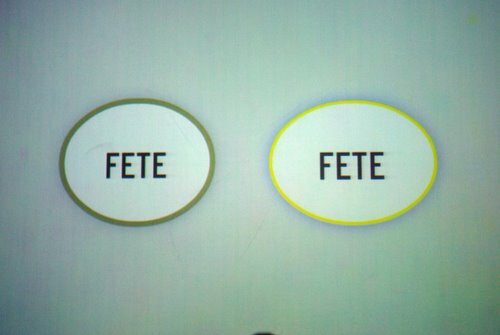 means "Tomorrow ?" in french. 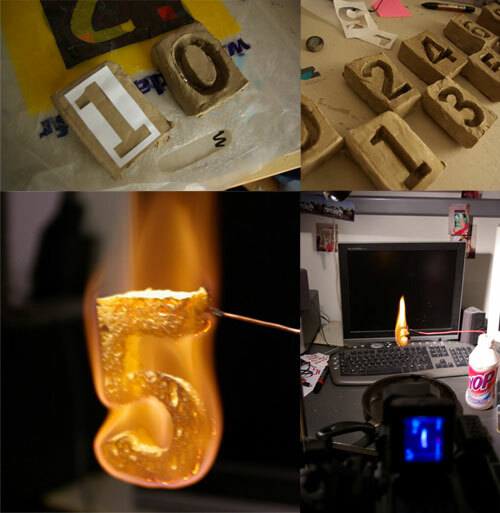 It was a project aiming to make people think about global warming. I cut the letters in leaves. Then I waited for them to dry out and took pictures at regular intervals. As time went by, the letters shrinked making the word nearly unreadable, like a metaphor of the future. Finally, I sticked posters in the street.